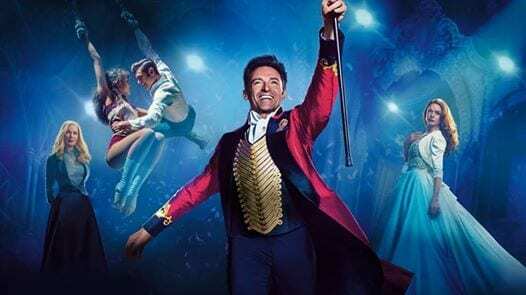 The Greatest Showman and Sundown Cinema. Open Air Cinema, a great musical and a new venue – Our evening screening with a new audience. We can’t wait to share the evening – Hugh, you and us. Perfect. The beautiful tree-lined promenade, ornate bridges and Victorian bandstand provide the perfect space to sit, relax and enjoy the great outdoors. Mill Meadows Island is located adjacent to The Embankment which runs alongside the River Great Ouse and is one of Bedford’s most picturesque settings, due to the riverside views and seasonal floral bedding displays. The area is a stone’s throw away from the Town Centre which boast a number of hotels and strong travel links to the surrounding counties. As Mill Meadows is an island, you can rest assured that your viewing will be exclusive and uninterrupted-bliss! We’re thrilled to be able to bring Sundown Cinema to the centre of Bedford this year.